Proper service attunes to your style of communication and specific needs. 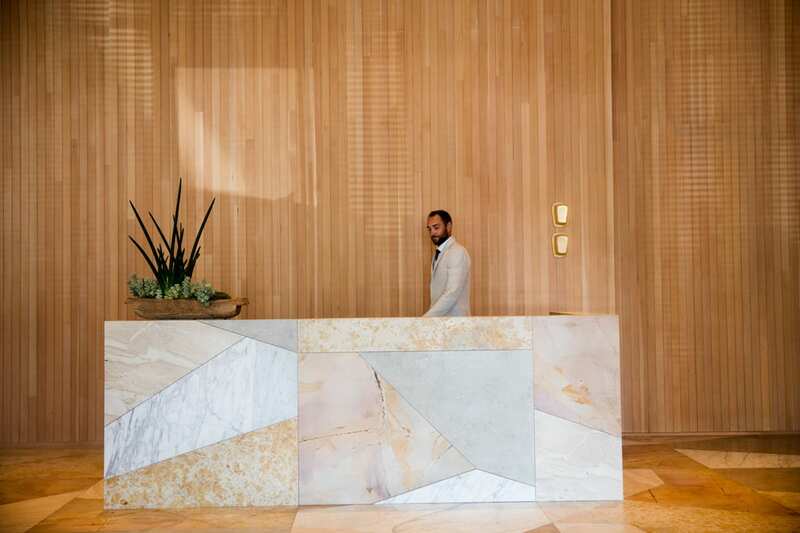 Our residential lobby’s dedicated front desk concierge handles daily goings-on; Proper Concierge offers insider access around town; and the white-glove technology of our Proper App provides instant, effortless response. Calling ahead for valet. Fresh flowers. A chef for breakfast in bed or reservations on the fly…whether a pet groomer or handyman, our vetted experts are only a tap away. Sign up for a yoga class with one of our elite teachers. Learn to hit the heavy bag, build a dynamic core and become skilled at mitt work. We have an elite group of trainers wellness experts to help you turn your intentions into actions. Request additional towels or water for your workout. Request additional pool-side items and have them delivered to your lounge chair. Work with leading chiropractors, physical therapists and acupuncturists to heal quickly and effectively from injury, aches and pains. Meditation sessions from our distinguished teachers produce profound shifts to mental and physical imbalances. Partnering with our executive life coaches, a deep sense of balance and clarity enters your day to day life. Dial in on your body’s unique nutritional needs. Our nutritionists work with you to create a successful eating and supplementation plan specific to your health challenges and goals. Administered by local VIP doctors, IV treatments skip the digestive tract and go straight into the bloodstream, getting you all the water, vitamins, minerals, and electrolytes you need. Have our local cobbler help you put your best foot forward with overnight shoe shines and repairs. Get a custom cut and style by our celebrity hair stylists. Look glamorous for a photo shoot, event or a night out with our trained make-up artists. 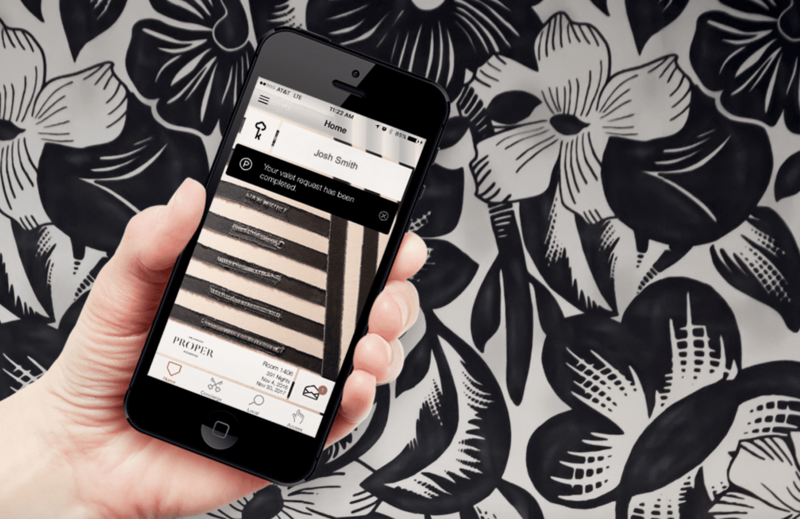 Your finger’s tap on the Proper App is our wave of the wand. Every residence’s tablet, and via mobile app, allows for effortless request and response for Proper services and amenities. Book a pilates session or the nonstop to London. Challenge our Proper Concierge a little… or a lot. We consider owners our nearest and dearest, and quite literally as card-carrying members. We like to take care of them. 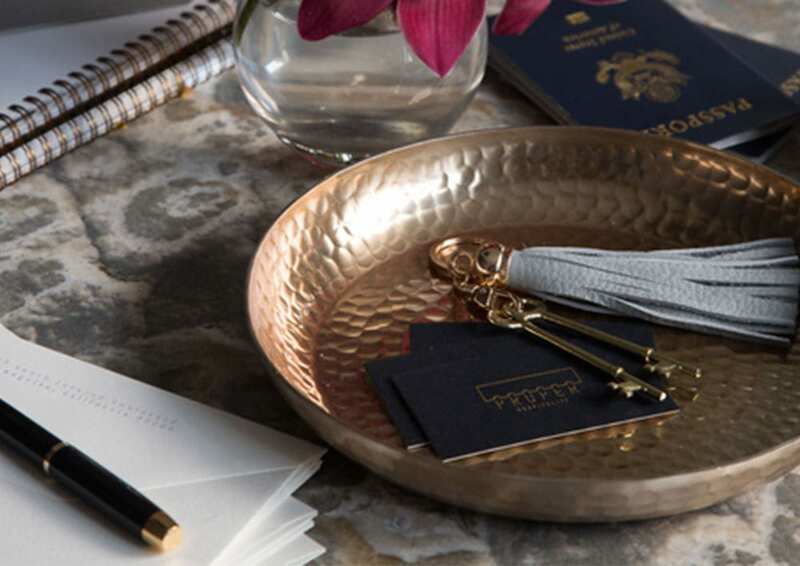 Ownership at Austin Proper earns you access to a world of exclusive perks and privileges—at home or at any of our hotel properties. Take advantage of priority dining and spa reservations as well as discounts on hotel amenities, accommodations and unique services, plus full access to our dedicated Proper Concierge.